This month has been a rollercoaster of emotions, not knowing for certain what the future would be like for my employer GAFFA Norge. Still I am so pleased and happy to see my interview with Ed Sheeran get a two page spread (+ frontpage) in Dagbladet, in addition to my photos from the shoot in Oslo in January being published in both Dagbladet and VG. The two largest newspapers in Norway. My portrait of Sheeran was also featured in GAFFA (Norway, Denmark and Sweden), Aftonbladet (Sweden), MTV (Finland) and Entertainment Tonight (Canada). 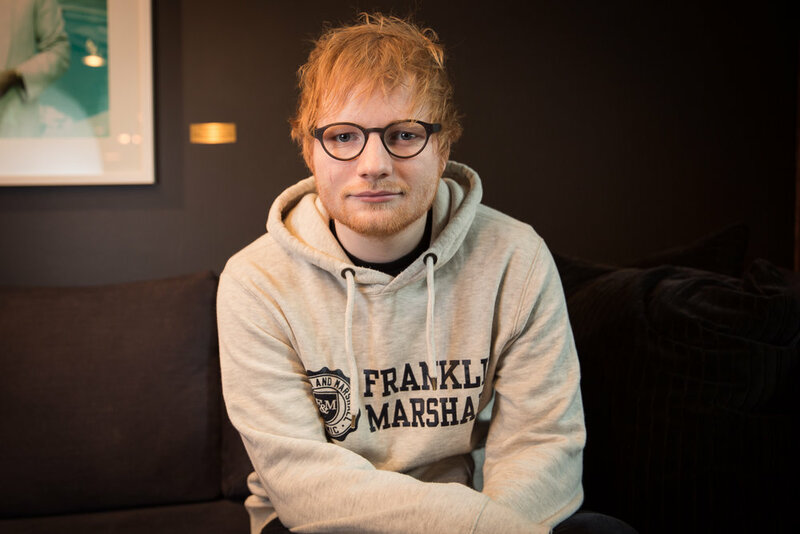 My interview (and photo) with Ed Sheeran in Dagbladet. My photo of Ed Sheeran in VG.